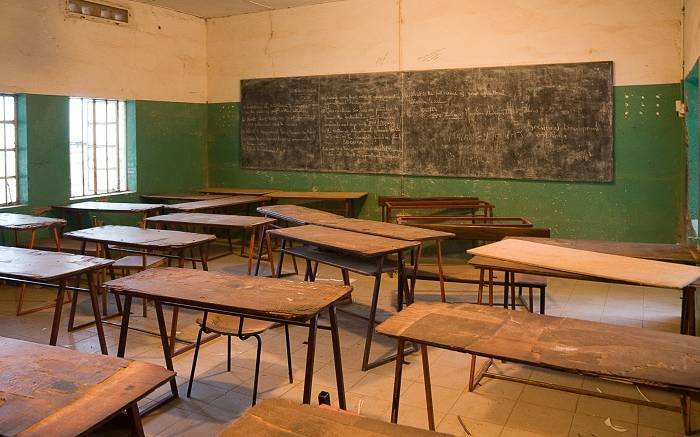 OHANNESBURG – Mpumalanga police are searching for the criminals responsible for torching two school buildings in Siyabuswa. It’s believed angry residents were behind the crime in the early hours of Saturday morning, following a by-election in the Dr JS Moroka Municipality which didn’t yield the desired result for some. Police say three classrooms were damaged at one school, while the staffroom was affected at another.